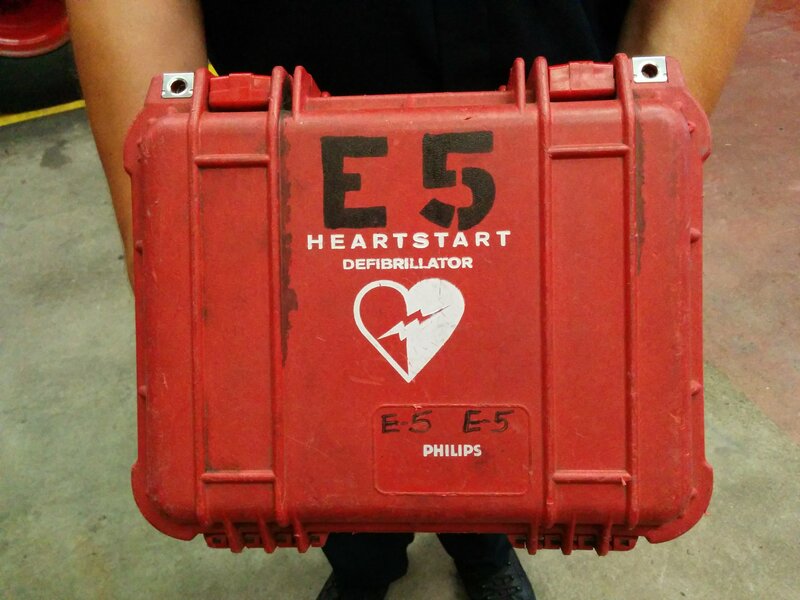 Most fire trucks and ambulances run by the Compton Fire Department have been stripped of defibrillator machines, a crucial lifesaving device that rescuers use to deliver a shock and try to restart the heart of cardiac arrest victims. County regulators ordered the department to remove the devices last week after fire officials were unable to produce documentation showing Compton firefighters had been properly trained to use the equipment. The action comes after The Times disclosed in March that nearly one in four city firefighters lacked a permit to perform emergency medical care, a key credential required by other local fire agencies. “If they aren’t going to follow directions and it’s not going to be a safe use of the equipment then you have to put a stop to the program,” said Cathy Chidester, head of the Los Angeles County Emergency Medical Services Agency, which oversees 911 service in the area. Officials say it may take several weeks to train the firefighters or verify their credentials. In the meantime, some units that arrive first at the scene of a cardiac arrest could be limited to providing CPR until highly trained paramedic rescuers arrive to deliver an electronic shock. Compton Fire Chief Jon Thompson said that on most 911 calls, paramedics, who continue to carry defibrillators, are dispatched with lower-skilled firefighters. Cardiac arrests are among the most time-sensitive medical emergencies. When the heart stops beating, irreversible brain damage can begin after four minutes. As technology has improved in recent years, the general public has been encouraged to treat victims with computerized defibrillators installed in public places like airports, offices, zoos and government buildings. Some law enforcement agencies also have begun to carry the devices. Under state law, emergency rescuers must be periodically retrained on how to use the equipment before it can be carried on the fire trucks and ambulances that respond to the bulk of 911 calls for medical help, officials said. 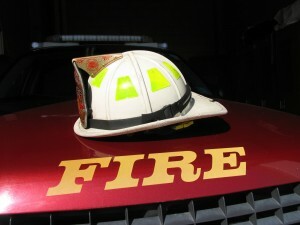 Compton fire officials were unable to produce paperwork showing city firefighters had up-to-date training, and the devices were removed from vehicles last Friday. Fire officials are still struggling to restore emergency medical technician licenses that had lapsed for 17 of its 74 firefighters, including the chief. Since The Times disclosed the deficiency, Thompson said each member of the group has completed a refresher course, but only one has scheduled and passed the final exam to renew EMT licenses. Councilwoman Janna Zurita said the chief and city leaders have been unable to explain why Compton’s firefighters have fallen out of compliance with state and county regulations. She said she plans to raise the issue at a City Council meeting Tuesday. Previous PostWhy is Bathing Like Motivation?Next PostWhiner Cut-Off!